08:00hrs,After an earl breakfast , Leave Masai Mara for Nakuru National Park. Lunch en-route. 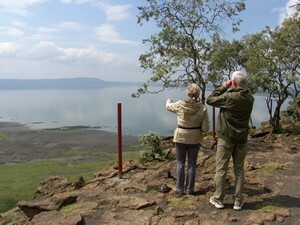 Once in Nakuru proceed for a game drive at Lake Nakuru often described as the Worlds Greatest Bird Spectacle. Return to the Budget hotel lodge for dinner and overnight. 06:30hrs; after breakfast for an early lunch game drive. Return to the camp/lodge for lunch.10.00hrs another game drive. Dinner and overnight at the camp/lodge.